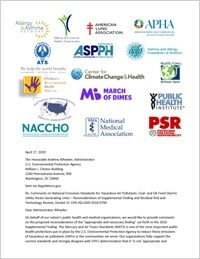 Comments from PSR and partner groups opposing the U.S. EPA’s health-endangering proposal to roll back the Mercury and Air Toxics Standards (MATS). 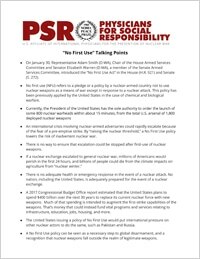 Talking points from PSR on the No First Use Act (H.R. 921/S. 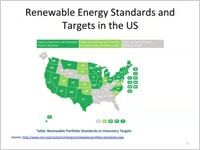 272), which would restrict the United States from using nuclear weapons except in response to a nuclear attack. 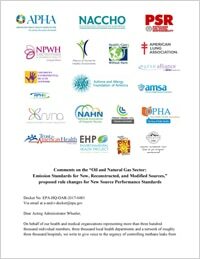 Fact sheet from PSR on the No First Use Act (H.R. 921/S. 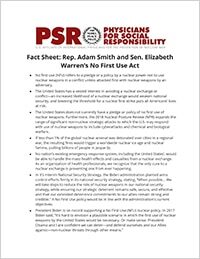 272), which would restrict the United States from using nuclear weapons except in response to a nuclear attack. 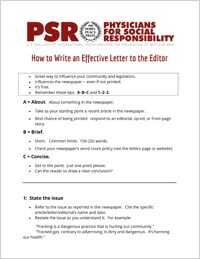 How to produce an effective Letter to the Editor through 2 simple acronyms. 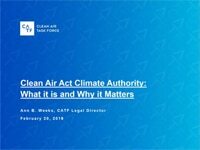 Especially useful for writing about fracked gas. 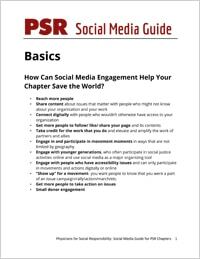 Basic Instructions for PSR Chapters How to create, use, and maintain social media sites to promote your message to the public.